Hello and welcome to our website, where we provide information on the different electronic components that you can use and how you use them. We compare and contrast competing components to give you the information you actually need on all of your options, so that you can make smart decisions. If you don’t really have time to figure out how to do all of your electronics, we can help with that too. 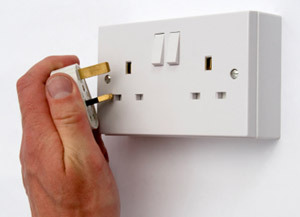 We regularly take a look at how electrician services work and how you can choose the right company for you. We provide information on the prices and time required to complete tasks that you should expect when you’ve approached a company, so that you ensure you’re getting a service that is value for money. Electronics are fundamental to the modern way of life, so we do everything we can to make living with and using electronic devices and household electricity more convenient.